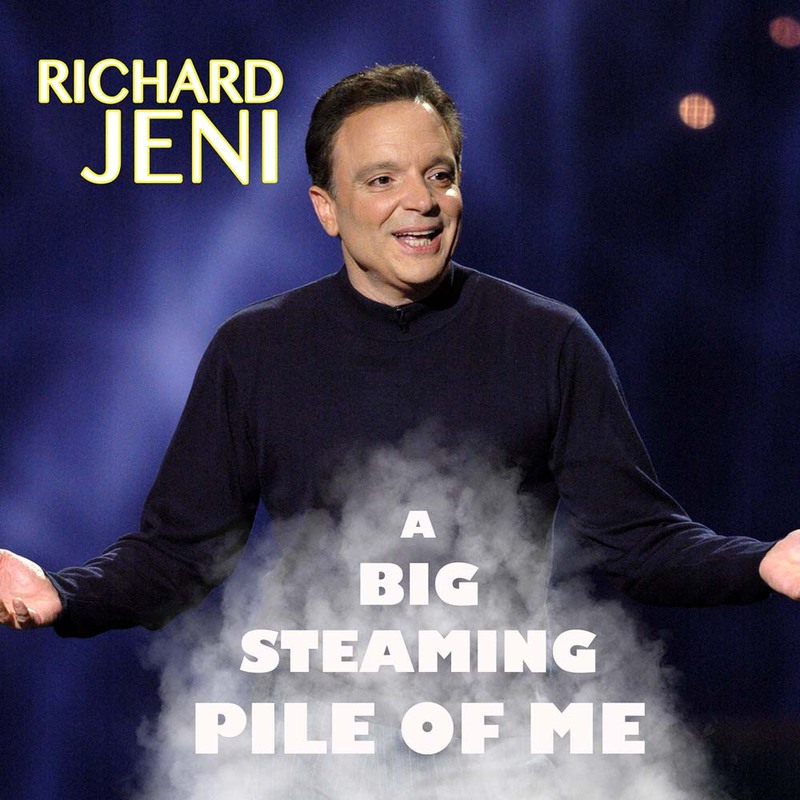 Richard Jeni's last televised special, this finds him at his peak. From the beginning, it's full speed ahead as Richard shreds a host of topics, including politics, religion, relationships, and the scandals of the rich and famous. Already considered a comedy classic.